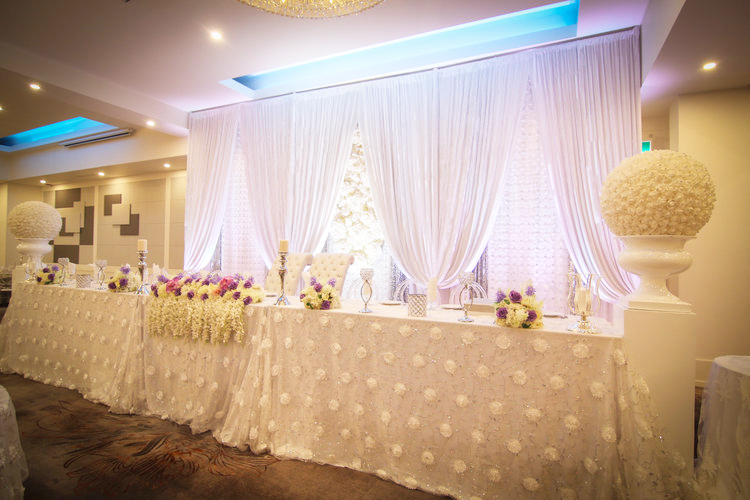 The Toronto Grand strives on creating memorable weddings. From small weddings of 100 people to large weddings of 1,000+ people, each wedding is treated with the same quality of food and service. Our quality and commitment to excellence is what sets us apart. You are assigned an event specialist upon booking your wedding. 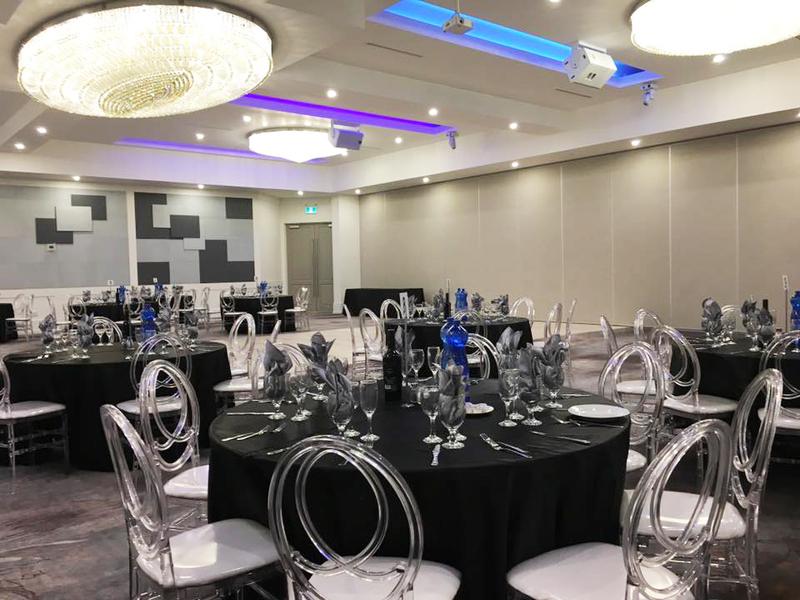 Your event specialist will ensure your big day unfolds perfectly and on schedule from the day you book until the last minute of your wedding day. You will have access to the event specialist’s personal cell-phone to answer any questions, concerns or provide recommendations from our selection of preferred vendors.